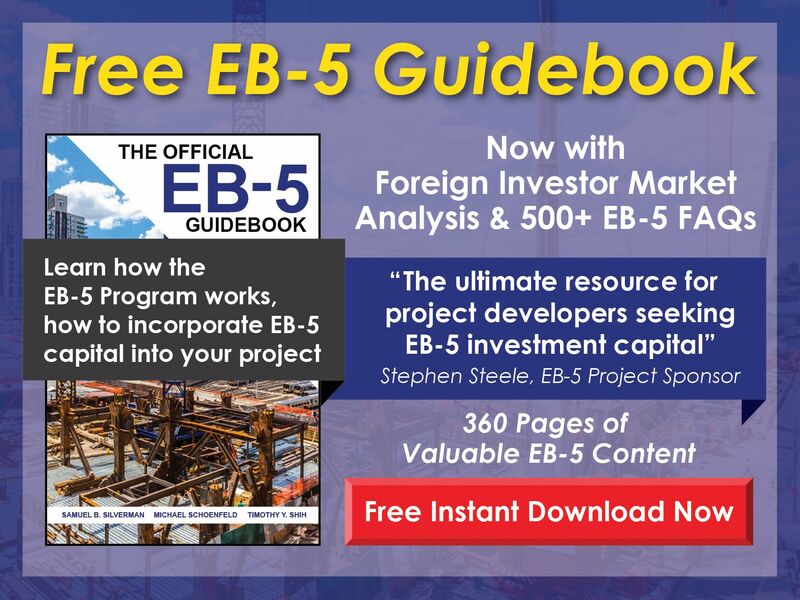 What is a government-affiliated EB-5 regional center? 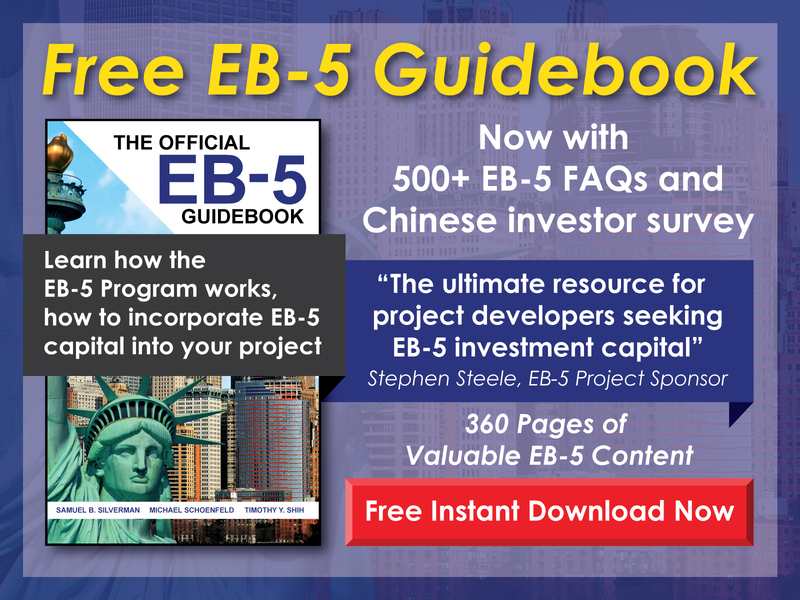 Free EB-5 Evaluation What is a government-affiliated EB-5 regional center? While all regional centers in the EB-5 Program are approved by USCIS, some regional centers are established by public or government agencies (e.g., city governments, development commissions, universities, etc.) or by public-private partnerships. Public and government organizations are permitted to apply for regional center designation, but the projects they sponsor are not necessarily safer investments, nor are they treated differently by USCIS. EB-5 investors should conduct the same due diligence on government-affiliated regional centers as they would on any other regional center.